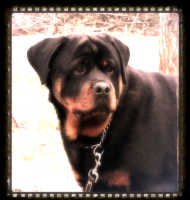 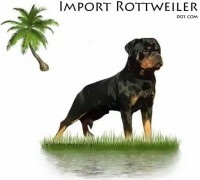 Welcome to Der Korperkraft Von Rottweilers! 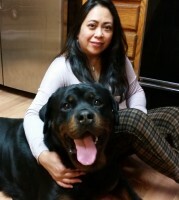 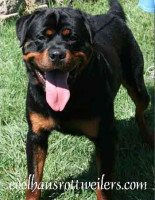 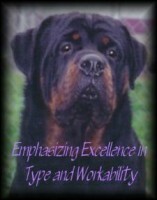 The Rottweiler is a powerful and loyal companion. 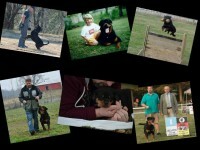 The Rottweiler is eager to serve and will protect without hesitation. 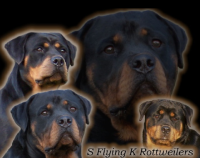 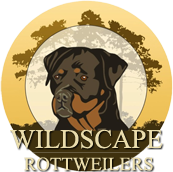 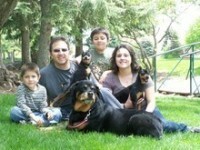 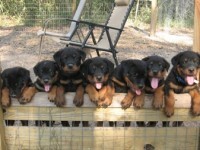 If you would like to experience the gift of owning a Rottweiler, let our 20 years of experience help you find the perfect Rottweiler puppy that will fit into your family and environment.